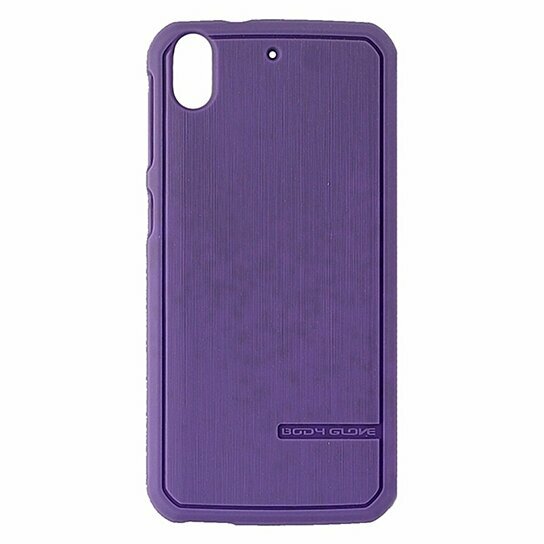 Body Glove Satin Gel Case for HTC Desire 626s - Purple. Engineered to shield your device from drops, bumps, scratches and more.Impact Resistant Gel Case. Built in Antimicrobial protection. Textured, Non-Slip edges for a secure grip. Access to all buttons and ports.